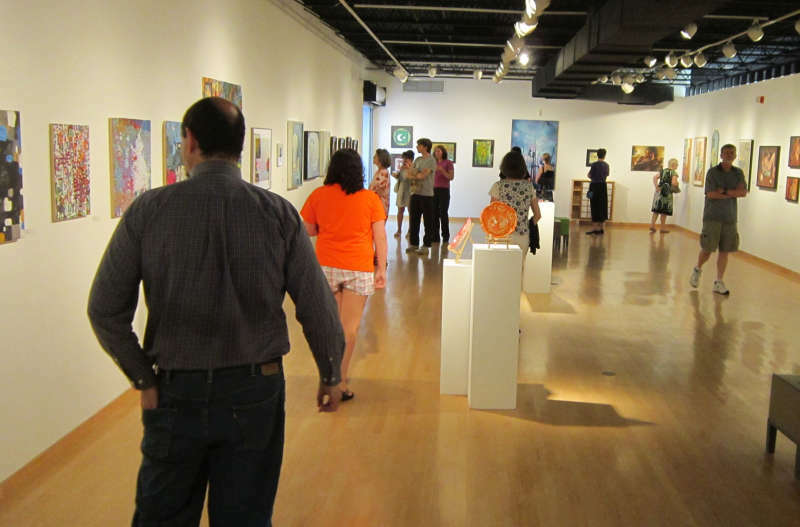 Join the Arts Council for a free reception for two exhibits: Resident Visual Artists Exhibit 2019 and No Boundaries. 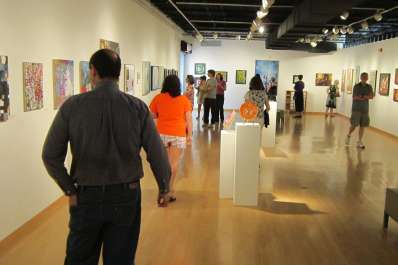 Resident Visual Artists Exhibit 2019 features recent work created by artists with studios at the Center for the Arts. In partnership with Howard County Recreation and Parks’ Department of Therapeutic Recreation and Inclusion Services, No Boundaries showcases work by youth and adult artists with developmental disabilities, created in the Exploring Art and Focus on Art programs offered by the Department of Therapeutic Recreation and Inclusion Services. The evening will include light refreshments and Resident Artist Open Studios from 7-8pm.